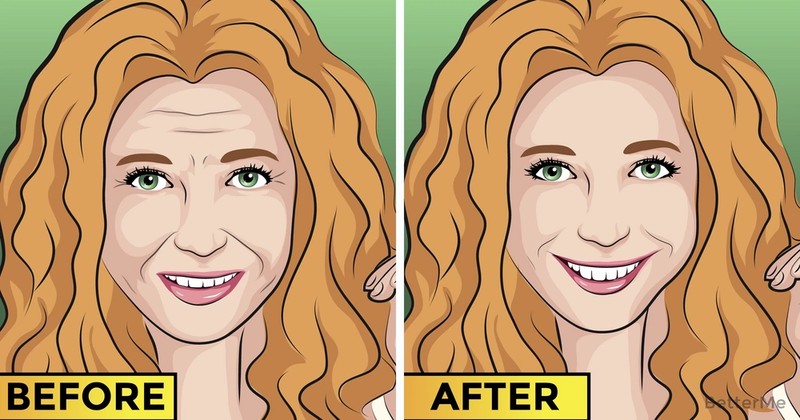 How can women look younger? This question is asked by women around the world, regardless of the level of their education, income and marital status. 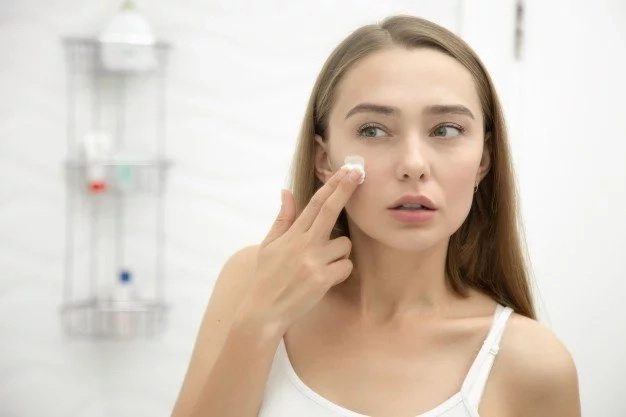 The desire to look younger does not correlate directly with age, and women often tart to think about this after 30, sometimes without any apparent reason. The age limits for the creation of a family and the birth of children are shifting, and our ideas about the age which youth is replaced in by maturity are also expanding. Nevertheless, age 30 acts in many magical ways, forcing women to start do everything they can just to look younger. #1. Do not go to bed without taking off your makeup. #2. Massage your face every day after washing it. #3. Try not to pop your pimples or you can worsen the situation. #4. Do not touch your face with your hands, if they are not clean. #5. Eat healthy and fresh foods. #6. 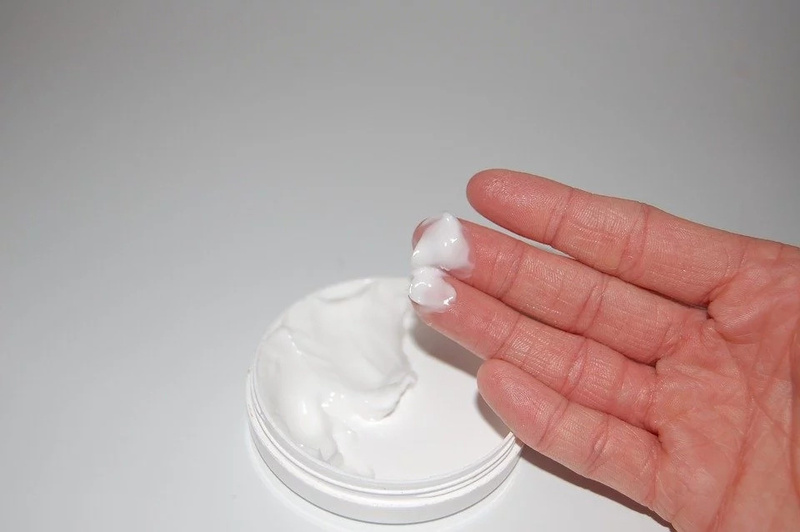 Put your eye creams into the fridge to apply cold creams to the area around your eyes. #7. Ice does not help in getting rid of acne. #8. Use natural product to care of your skin and hair. #9. Clean your mobile phone from germs. #10. You should have separate towels for your face, body and hair. #11. You should change your pillowcases at least once a week. #12. 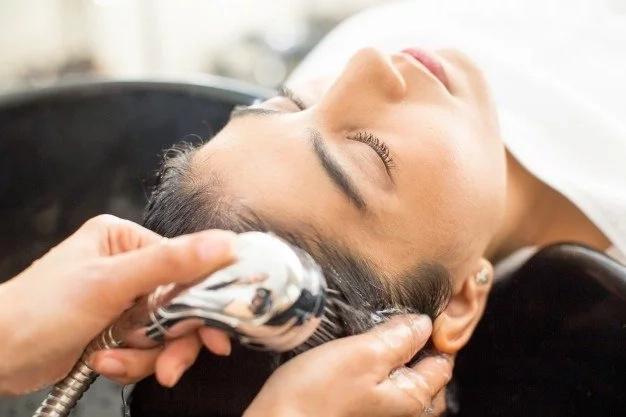 Try to avoid applying of hair products to your face. #13. 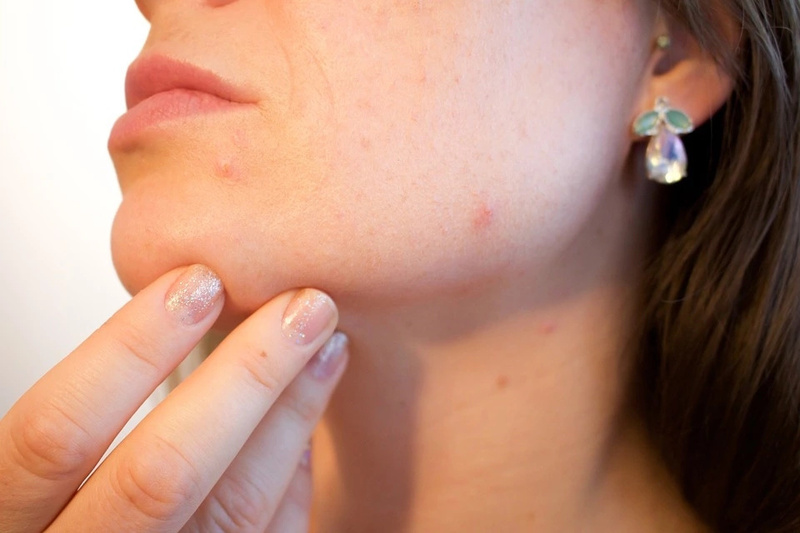 Sudden appearing of acne can tell you that something is wrong. Pay your attention to this. #14. Drink at least eight glasses of water every day. #15. Add more organic food to your diet. #16. Do not forget about exfoliation of your skin on a regular basis. #17. Use store cosmetic means for your face as little as possible.